The heroes in our lives deserve recognition and respect, and here's a great way to acknowledge a family member or friend in active duty or a veteran of the US Marine Corps. 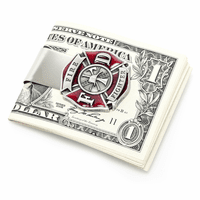 It is a solid one-piece stainless steel money clip with a pewter and red/blue enamel face depicting the US Marine Corps insignia! 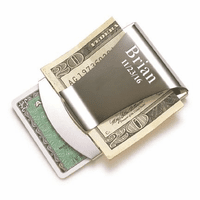 This French-fold style money clip holds up to 15 folded bills with ease, and is lightweight and compact in the pocket. Your favorite Marine will use this gift with pride! Extremely nice and well made and finished perfectly. Order this little Beauty a little while ago as a gift to myself for some personal achievements. Shipped in a decent amount of time. The USPS tracking really helped me figure out its ETA and now that I have it, I couldn't be any happier. 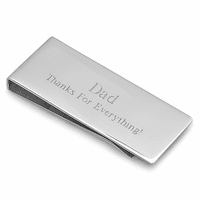 It is a solid money clip that has a great finish on it. The details are superb and well done. I kind of wish the engraving was cut a little deeper, but it turned out fantastic. Thank you for an amazing gift. I thought this was really beautiful! My husband also loved it! Really nice in person, just one thing about the engraving (maybe its type of lettering i usedi) its hard to see and seem like lots of scratches when applied! 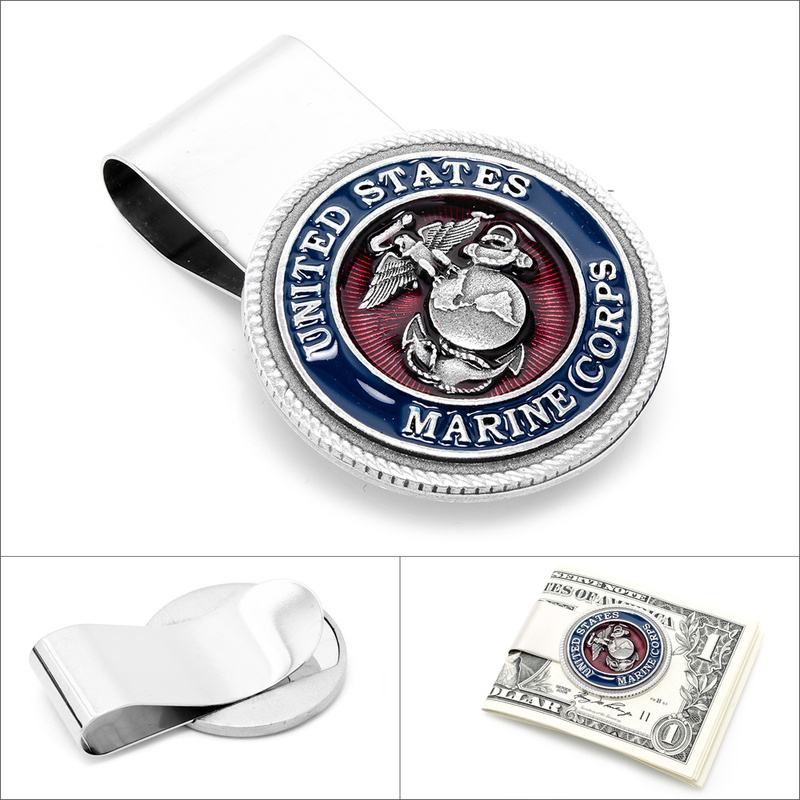 The Marine Corp money clip looks much better in person. 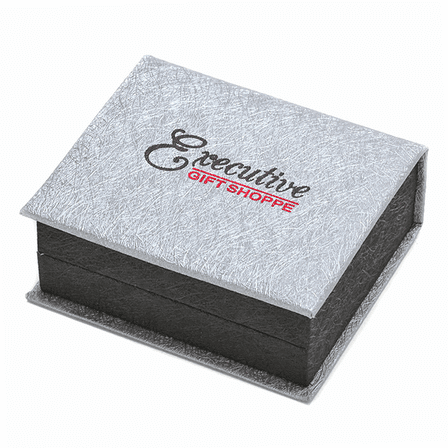 Great quality, fast and easy transaction.